Volunteers are always needed on race day to help out at the aid stations and at the start/finish area. There are a variety of jobs and hours are flexible. Volunteers get a T-shirt, lunch at the great post-race barbecue, and they are guaranteed a lot of fun and "thank-yous" from the runners. If you are interested in volunteering at the Quicksilver 100k/50k race, please fill out the online volunteer form. Every June, the world renowned Western States 100 Mile Endurance Run takes lucky runners from Squaw Valley to Auburn. Our club has been managing the Duncan Canyon Aid Station (Mile 23.8) for over 25 years. Join us to help to help those runners on their amazing journey through the Sierra. 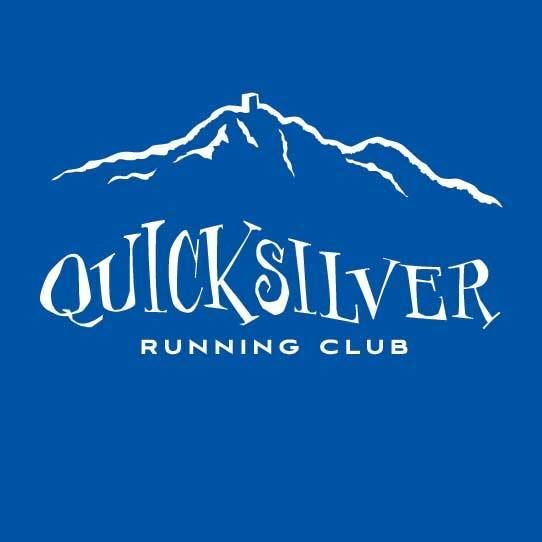 ​ Several times per year, Quicksilver Running Club provides opportunities to its members and the general public to join us in maintaining trails of our home running and hiking area. Check out the trail work schedule / information and contact the manager if you are interested in helping out. Note:- Trail Work is a requirement to be in the QRC/Western States Drawing. See more details in the Members area.